Saturday, September 5th, 2009 @ 10am there will be an onsite Estate Auction at Kirkwood Mansion in Eutaw, Alabama. Hal Hunt will be selling the Contents of Kirkwood Mansion – the Estate Collection of Al and Danky Blanton which includes many classical and Victorian furnishings; a sampling of which are presented below. There are many signed and well-known pieces from J & JW Meeks, John Henry Belter, Charles Baudouine, Charles Lee, and Alexander Roux and the Meeks settee-“slipper sofa” is a form that I have not seen before from that maker. 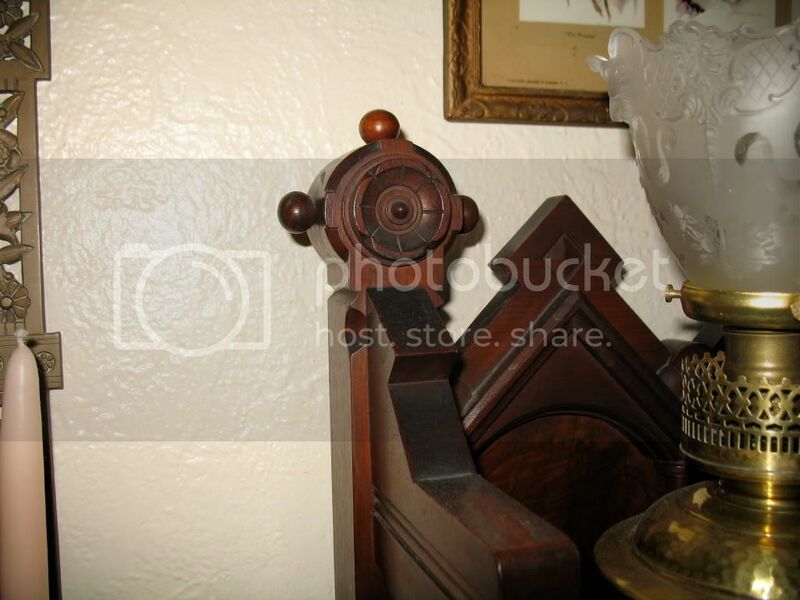 One complaint that I have about this sale is that it appears they are selling at least one architectural element that is original to the mansion – the hall light. Otherwise, it appears like this another great sale from Hal Hunt. It should be noted that laminated pieces attributed to Meeks are done so through a tenous association through Dexter Hawkins and his wife’s Theresa Meeks’ wedding furniture; as you correctly cite in another posting on this site. In fact, there are several laminated etageres in this same family of thickly-laminated furniture that are known and have the brand of Thomas Brooks of 127 Fulton St in Brooklyn (see New Orleans Auction Company May 21, 2005 Sale 0503, lot 870). cabinetmakers without a period brand/label, such as the thickly-laminated window bench which appears in this auction. Insofar as the Kirkwood II Auction, Mr. and Mrs. Blanton have a large and varied collection which spans the early 19th-Century and mid-19th Century. It should provide collectors with fertile opportunities to enlarge their collections. I was thinking along the same lines as what you wrote. I’m curious about the detail right above the candle shelves. It’s circular with 3 wooden balls on it. Was this a characteristic of Brooks furniture? It seems to be the same as I have on a walnut Lockside chest.